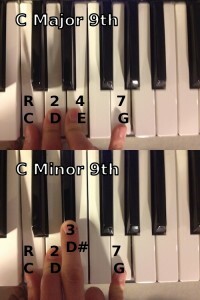 Last time we discussed the different kinds of 7th Chords. This time we’re going to talk about a new chord, which just so happens to be my favorite. 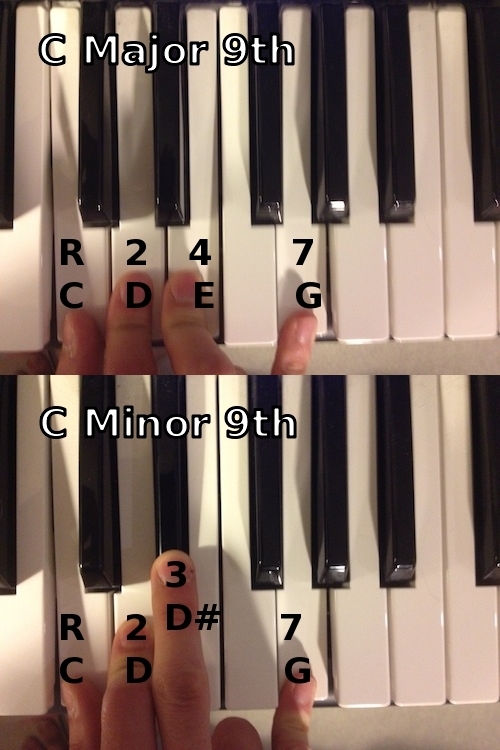 It’s called a 9th Chord. When adding a 9th, you don’t want to use too much. A 9th has it’s best results when used in small quantities. You can think of a Major 9th as of ‘something being there’ while a Minor 9th as ‘something missing’. That ‘something’ being a sedimental feeling toward something. 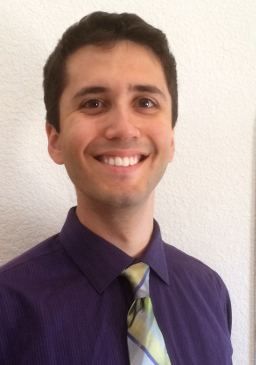 What kind of sedimental feeling is being dictated by whether its Major or Minor and the chords surrounding it. When used with a Minor, it has a feeling of uncomfortable & uneasiness. 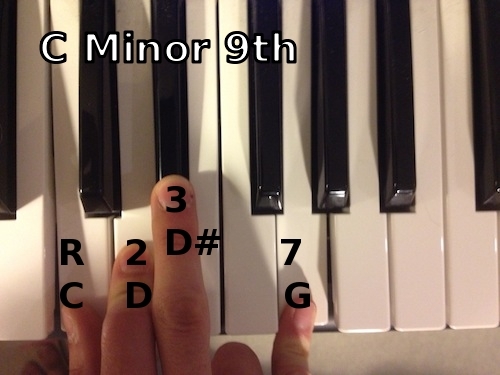 It makes you want to lose the 9th as soon as possible and turn it back into a regular chord. This is why it’s best in small quantities. When used with a Major, it almost gives a feeling of fulfillment. But can sometimes still give that feeling of uncomfortable & uneasiness. It’s almost like the notes in the chord progression stumble upon each other and come to a halt. It gives that sense of fulfillment. Remember to always practice. Experiment and see what you can find. See ya next week! Thanks for providing these details to the web.